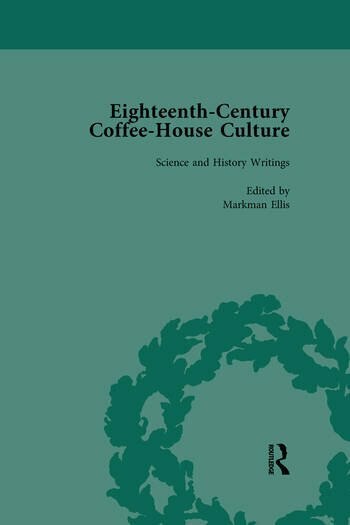 Helps scholars and students form an understanding of the contribution made by the coffee-house to British and even American history and culture. This book attempts to make an intervention in debates about the nature of the public sphere and the culture of politeness. It is intended for historians and scholars of literature, science, and medicine.